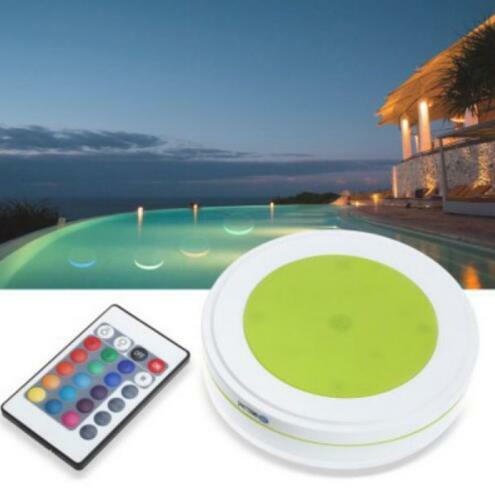 Outdoor LED Swimming Pool Light Waterproof RGB Solar Remote Control is a sort of light powered by solar energy, quite clean and eco-friendly. Made with premium ABS & PC materials as well as fine workmanship, this solar swimming pool light is durable to use. It could send out soft and bright RGBW light effect, to create romantic feeling during your swimming time.